Jesus & Dawkins | What do pop culture, Christianity, science, and atheism have in common? This blog. OnFaith just published an article I wrote about Christian/atheist dialogue. The Richard Dawkins Foundation for Reason and Science released a hilarious new video this month. In it, atheist Richard Dawkins reads more hate mail from Christians. Watch the video now. As a Princeton student, Adam Ruben was the only Jewish person on an evangelical Christian ski trip. 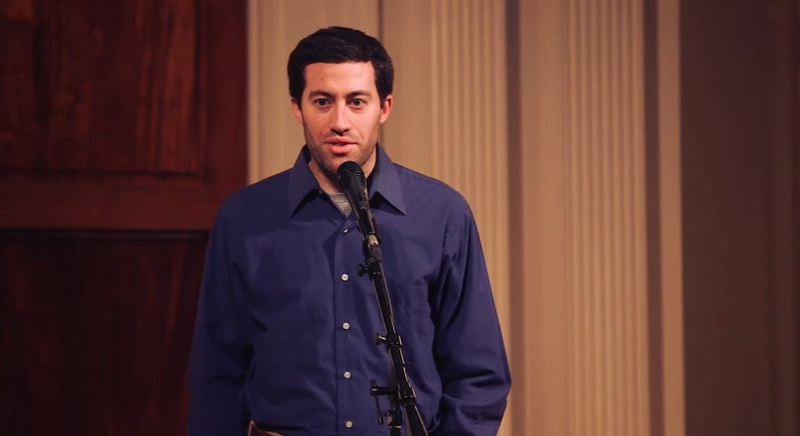 You can watch his hilarious reflections about it, thanks to SpeakeasyDC. I wrote a guest post on Danthropology, Dan Arel’s blog, about a fascinating new study: far fewer Americans are convinced that the earth is young than you might think. A new film, coming to theaters next Monday, looks at the historicity of the Exodus. Watch the trailer now, and see why it makes me think of Oprah.